The Long-Term Care Trust Act passed the House! The truth is everyone gets older. As we age, the majority of us will require some sort of assistance for regular, daily activities. For many families, taking care of an aging parent or relative is expected. For some, it’s financially possible, but for far too many families in Washington, it’s a significant burden. The out-of-pocket cost can be hundreds or even thousands per month and very few people are actually saving for it. That’s why I was proud to cast my vote to pass the Long Term Care Trust Act out of the House! This legislation addresses the financial sacrifices families in Washington are experiencing today by creating a new social insurance program to help with the cost of long-term care as the “age wave” hits our state. The Long Term Care Trust Act will give families peace of mind and security, knowing they will have support to afford long-term services and supportive care. We cannot keep putting off saving for the future. The Long Term Care Trust Act is the right way to ensure all our families can get the necessary care as they age, and I look forward to seeing it continue to move through the legislative process. The bill is now in the Senate for consideration. Here in the Legislature, we are working to make college more affordable for students with a package of bills that help reduce costs for students across the state. The College Bound Scholarship has helped reduce barriers to higher education for many low-income families. However, the program can be improved upon to aid more students across our state. That’s why I’ve sponsored House Bill 1311, which will strengthen the College Bound Scholarship by expanding eligibility for students in the ninth and tenth grade, as well as to those students whose families make just “too much” to be considered low income, but cannot afford college tuition on their own. It also prioritizes College Bound Scholarship students for State Need Grant assistance. Students who participate in dual-enrollment programs, like College in the Classroom or Running Start, are able to graduate from college and enter the workforce earlier, with less debt and better pay. House Bill 1973 establishes a scholarship pilot program to help low-income students participate in these dual-enrollment programs, earning the same credits at a lower rate. Room and board is part of the high cost of education, and for students who are homeless it can be an additional barrier to staying in school. House Bill 1278 would establish a one-year room and board waiver program for first-year College Bound students who are homeless. College students are facing an affordability crisis. Investing in their education will help strengthen our state’s economy and get them into family-wage jobs earlier and with less debt. Everyone wins when we invest in higher education and workforce development. On February 18, we celebrated Children’s Day at the Capitol. The House of Representatives has observed Children’s Day since 1995. The resolution we adopted this year includes quotes by Lady Bird Johnson, Herbert Hoover, Plato and Nelson Mandela. This day serves as a reminder that the policy and budget decisions we make in Olympia can build a better Washington for future generations. On Children’s Day, we can invite family members to visit, and it always puts me in a good mood to see little kids laughing and running around the marble halls of this historic building. They also have an opportunity to see what it’s like to be in session right on the House Floor. In this photo, I am at my desk with my kids. Thank you to all those who participated in the most recent survey on revenue proposals! 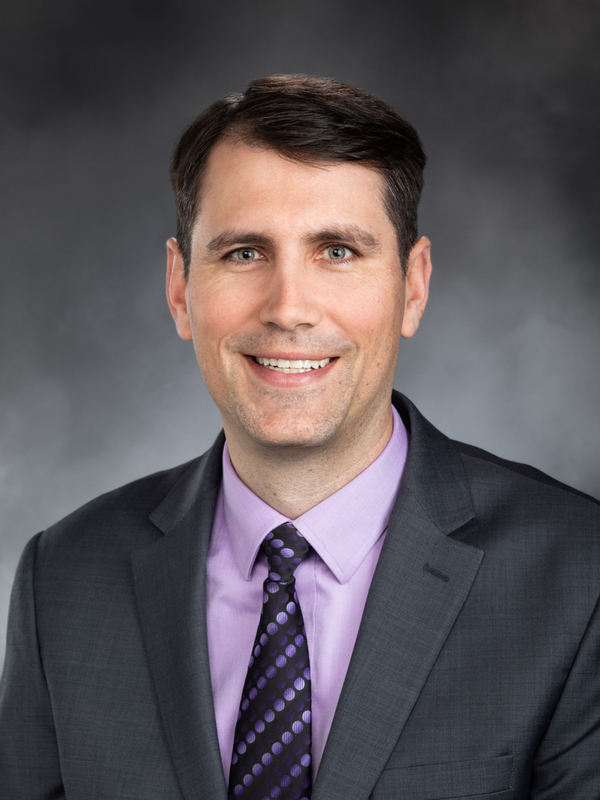 While no budget or revenue proposals have been put forth from the Legislature yet, I asked you to share your opinion on the proposals Governor Inslee released with his budget shortly before the 2019 session began. Your responses told me a lot about our district’s views on taxes and government spending. For more information on the survey results, check out the Revenue Proposal Survey results. Part of my work as a legislator is to help secure state funding to augment community projects in our district. This past weekend, I heard from the Renton City Council about a few community projects they have or may consider putting forth for funding. Understanding your project priorities is a very important piece of the puzzle, so I’m asking for your input on which projects you support and want to see funded. In my last e-newsletter, I told you about House Bill 1074, which would raise the legal age to buy tobacco products to 21. I’m happy to report that on February 20 the bill passed the House with bipartisan support! 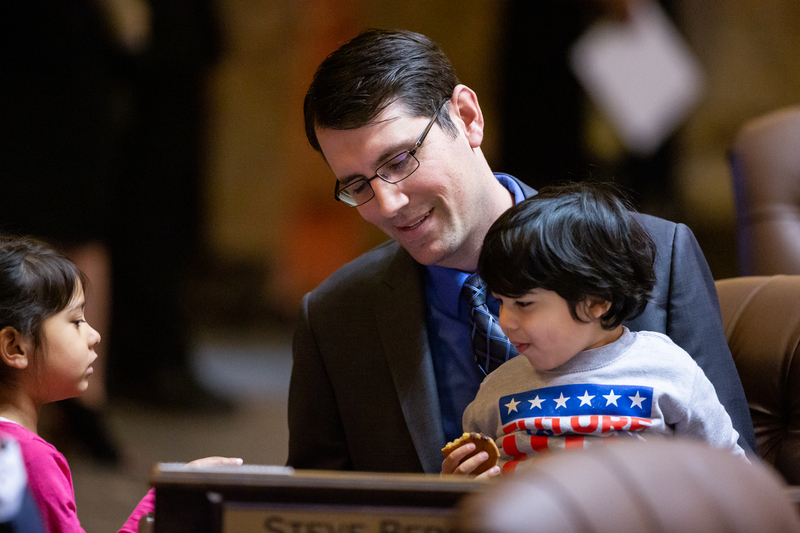 Washington State House Democrats Sites > Steve Bergquist > Email Updates > Long-Term Care Trust Act, College Affordability, Children’s Day, and a new survey!